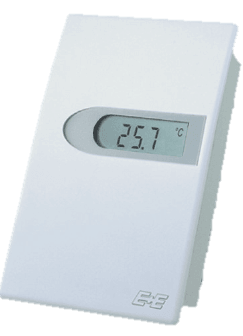 Dew Point room transmitters are used to sense the dewpoint of the room and prevent condensation from forming on the pipes. DADANCO offers a wide range of valves packages, which can be supplied either loose or factory mounted. 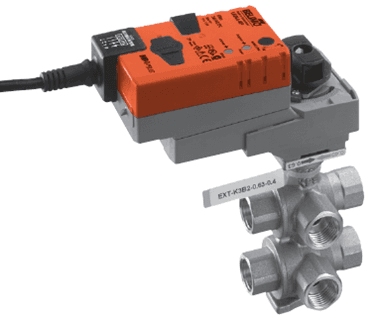 Motorized valves can be supplied with a wide range of actuators including modulating or floating, wired or wireless. 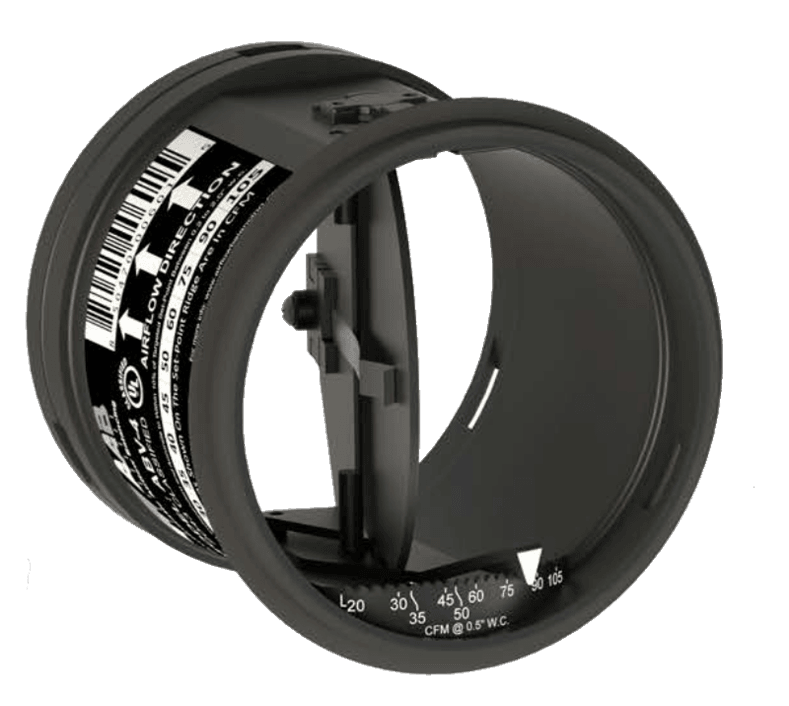 Manual, pressure independent or motorized dampers are available. 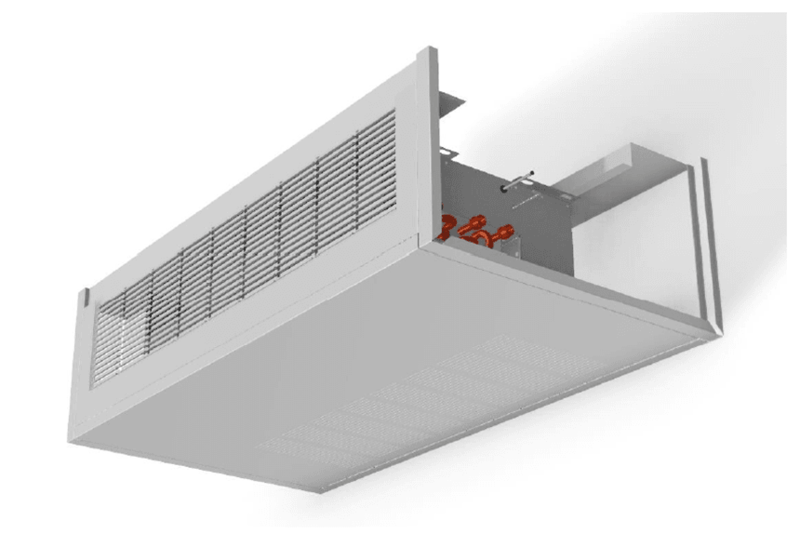 Enclosures are available for concealed bulkhead mounted chilled beams and floor mounted perimeter induction units and can be specified in a wide variety of finishes with various grille/diffuser options. Wire kits significantly speed up installation. 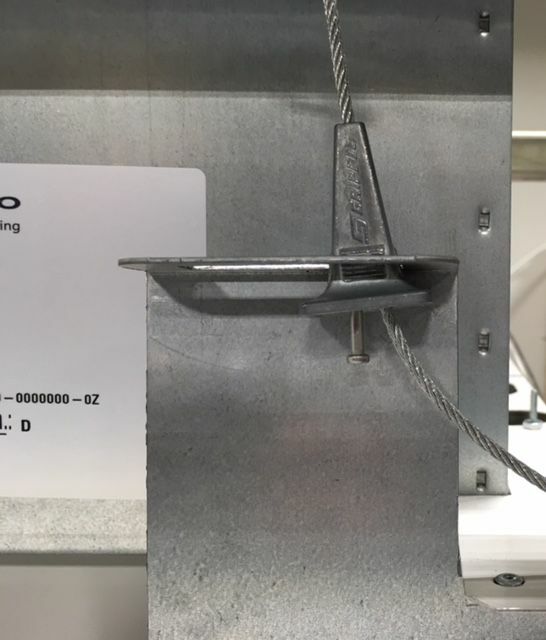 DADANCO active chilled beams are available with kits specifically designed for our beams with loop or stud fixing anchors.